If you’ve ever thought about having your own home featured in a magazine, then this is your opportunity. Homeowners who share my passion for interiors regularly ask me how they go about seeing their pride and joy in print. I will send sample shots of the main rooms in your home to a magazine editor. After the editor has considered the shots and, hopefully, given the thumbs up to featuring your home, I will then set up a mutually convenient time for an interview and a photographer will come along to take some professional interiors shots. If you have a business, product or service that you would like to promote, an interiors feature is an excellent platform to showcase this. What’s more, it won’t cost you anything, apart from your time. You may be considering putting your home on the market at some stage and, what better way of showing it off to its full advantage, than an eye-catching magazine article complete with a super selection of photographs taken by a professional. If you have put a lot of effort into creating a beautiful home, or even built a house from scratch, a magazine article is a reminder of all your hard work and a wonderful keepsake to look back on for years to come. 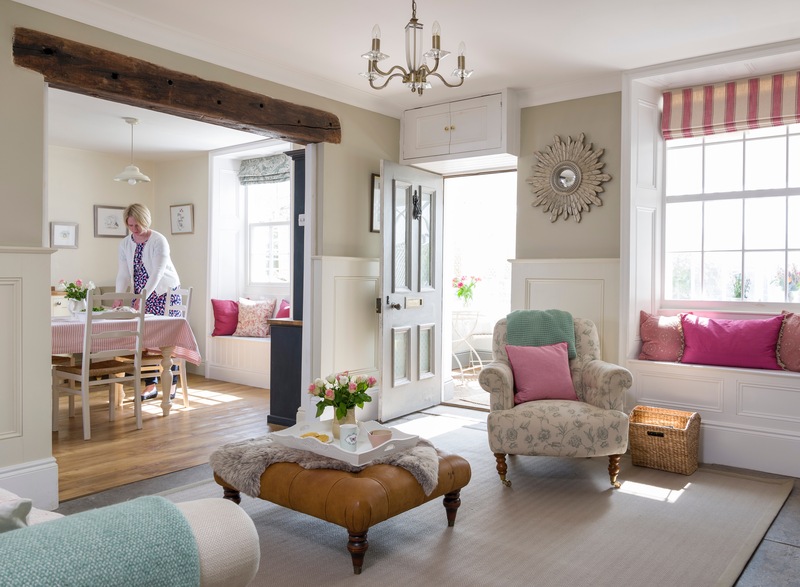 As well as features about an entire house, I often write articles featuring the makeover of just one room from kitchens to bathrooms, bedrooms to living rooms and, in fact, practically any room in a home. 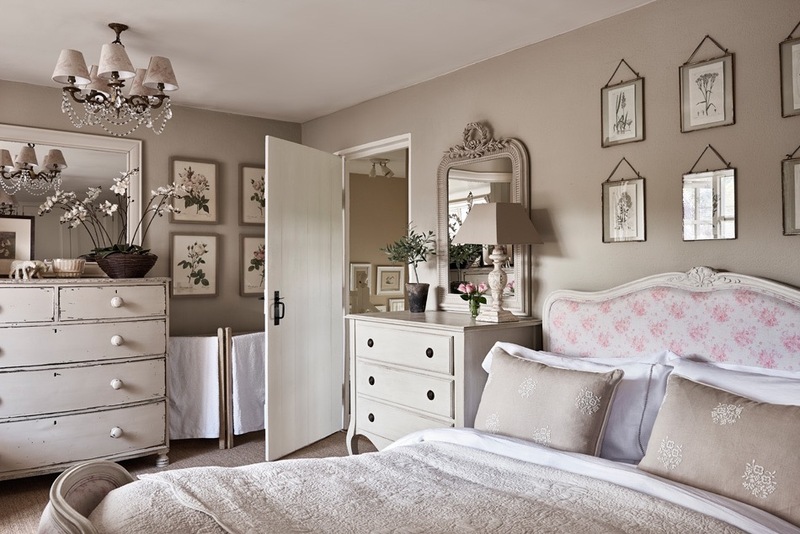 The key to placing such an article is having a before image so, if you happen to be thinking of transforming a room in the near future, then please don’t forget to take a quick snap before the work begins. If all this sounds like fun – and it is – then get in touch with me on 01243 792379 or email me.